On the Plateau of Muses. Having a unique view of the peaks. In the wild beauty of Olympus. 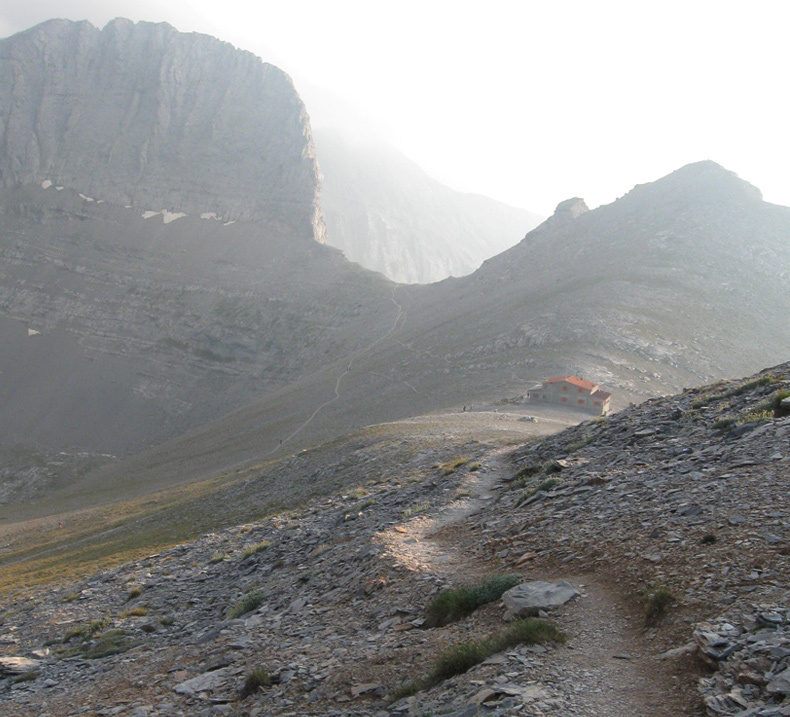 "Giosos Apostolidis" refuge was built during summer of 1961, by the Mountaineering Club of Thessaloniki (S.E.O. 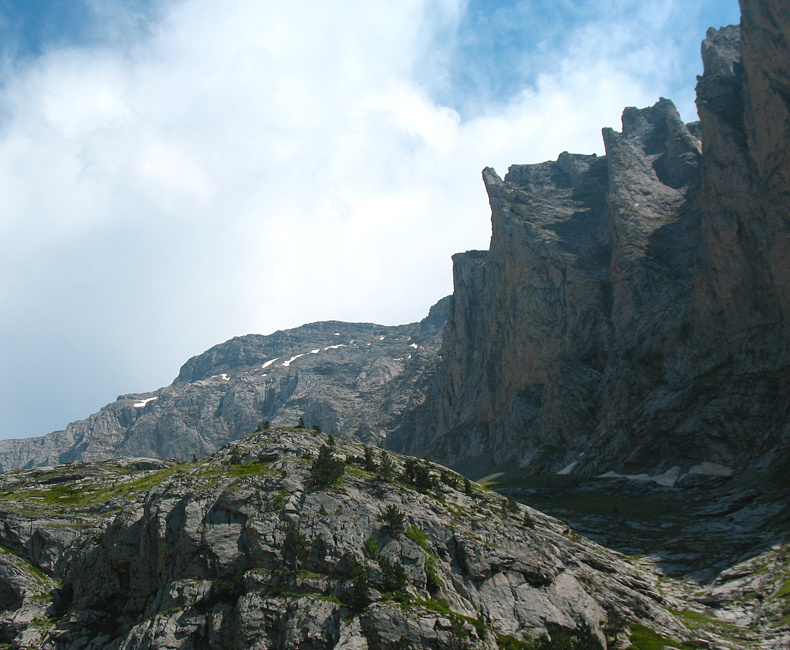 ), being the only building in Greece and the Balkans at an altitude of (2.697m). The refuge operated since its foundation and for several years, mainly from 1975 to 1986, with the personal and unconditional work of the members' services, having successful results. 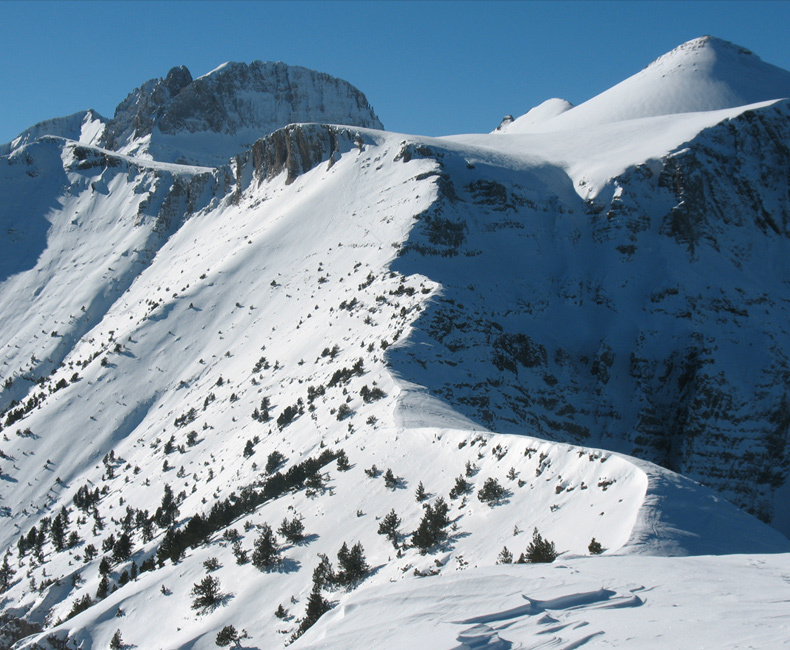 Currently, it operates with the manager's responsibility, but always under the supervision and coordination of the Mountaineering Club of Thessaloniki (S.E.O. ).